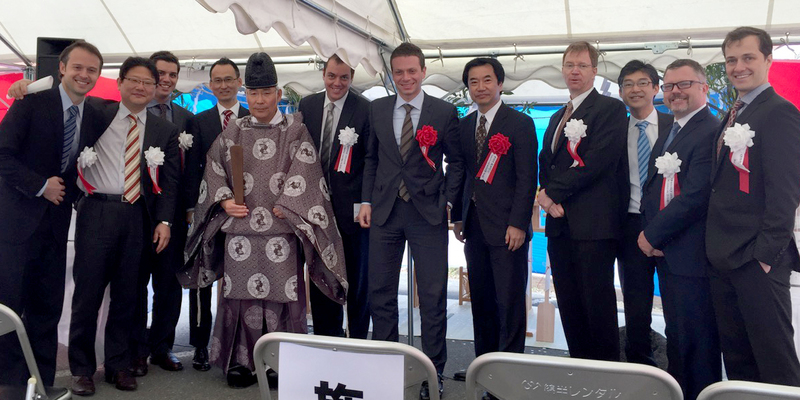 GSSG Solar, LLC (GSSG) is pleased to announce over $120 million of additional commitments to the firm's investments in Japanese solar projects. Through this increased capacity, GSSG will invest in the acquisition and financing of an incremental US$1 billion of Japanese mega-solar plants over a three-year investment period. 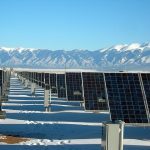 GSSG is a solar investment firm based in Denver, Colorado that has identified the Japanese market as a core component of its worldwide activities. 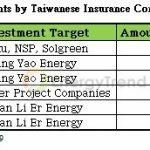 GSSG raised its first fund in 2014, which was invested primarily in Japanese solar with select exposure to the US utility solar market. The newly announced commitment is exclusively earmarked for the Japanese market and will enable the firm to acquire another 350MW of high quality mega-solar projects. GSSG is an investment manager that evaluates the technical, financial, and execution risk of each potential solar project investment. It focuses on aligned and collaborative structures with its development partners and stakeholders. GSSG's funds are committed from leading asset investors who appreciate the value of low-risk cashflows derived from clean energy generating plants. GSSG's asset-based, fundamentals-driven approach to solar investing relies on the decades of solar project investment experience of its managers that enables it to quickly evaluate and commit to a project's full capital needs during various stages of development and provide active engagement through the lifecycle of the project.